Brand New Daybreak Home! Available Mid-March! 4 Bedrooms plus Bonus, 3 Bathrooms. 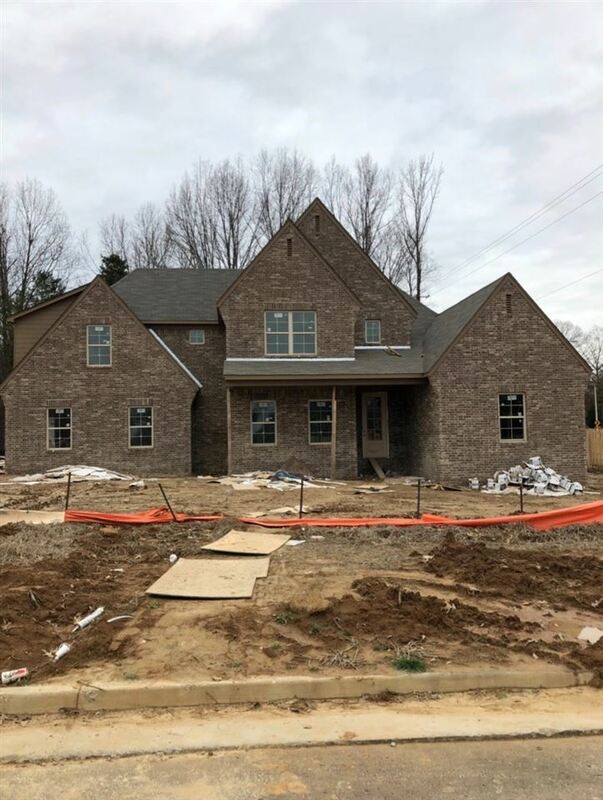 Granite in Kitchen and Bathrooms, Ceiling Fans in Bedrooms and on Covered Patio, Hardwood Floor in Master and Living Areas, Stainless Steel Appliances, Gas Range, Upgraded Graham&apos;s Lighting Package, Luxury Master Bath w/ Walk-Through Shower, and so much more!